Once again, temperatures are rising in Raleigh and people are starting to think about turning on their air conditioners for the new year. Here are some things to consider as we move from heating season into cooling season. 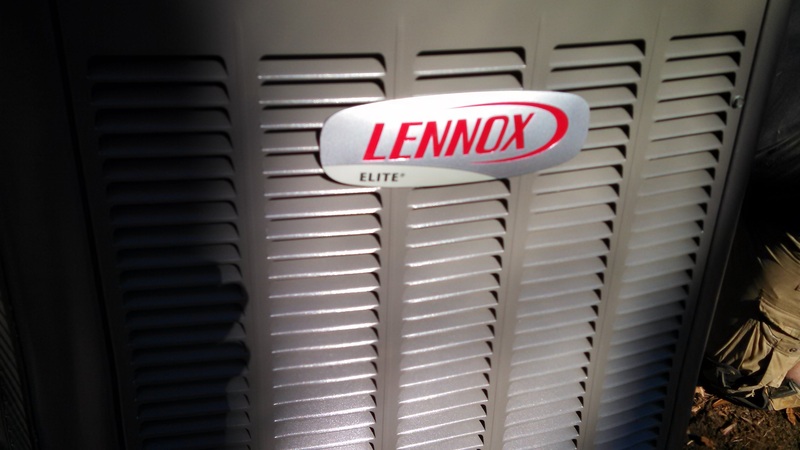 Compressors: Most furnace systems have not run their air conditioner compressor all winter long. The compressor has been sitting idle for several months allowing the oils to collect down in the bottom of the compressor. If the compressor was only marginally operating last year, you may find that the winter has degraded the compressor just a bit more and it now may be inoperable. It may be time to consider a compressor replacement. Electrical Systems: There have been several severe winter storms that have created power fluctuations. Those power surges may have had an impact on the electrical systems of the condensing units. Power fluctuations can melt wires, contactors, and capacitors. Don’t be surprised if the outside condensing unit doesn’t start right away. Capacitors: You have probably heard about HVAC capacitors or have even had one replaced. Capacitors have a “self life” and sitting idle all winter doesn’t mean that the capacitor isn’t degrading as well. Don’t be surprised if the compressor or even the condensing fan do not come on this spring; your capacitor may have worn down or worn out. Condensing Fan Motors: Condensing fans are exposed to the elements as well. Moisture may have crept into the bearings on your condensing fan motor and may cause it to freeze up. If the fan cannot be turned easily by hand, you may have a fan motor problem. Dirty Coils: Dirty coils are the bane of air conditioning systems. Dirty coils are 75% of the causes of compressor burn out. Dirty coils cause the compressor to run at higher temperatures causing internal winding failures such as found in mild to severe compressor burnout. It is much cheaper to clean your coils each spring than to replace a compressor every 4-6 years. At Alexander Heating and Air Conditioning, our Spring Tune-up Program as well as our Annual Maintenance Program are just two ways our customers take advantage of our clean and check services that will reduce your risk of a major air conditioning repair. Call today to schedule your Air Conditioning Tune-up.